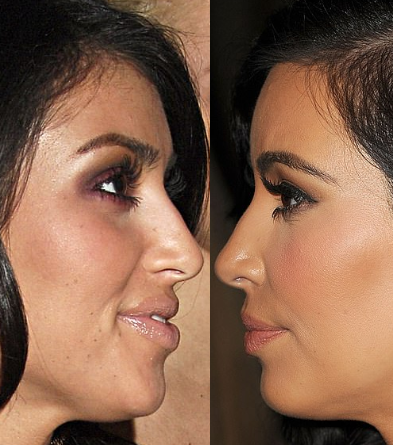 "I never had my nose done. Everyone thought I did." "Wait until I have kids because your real features come out." 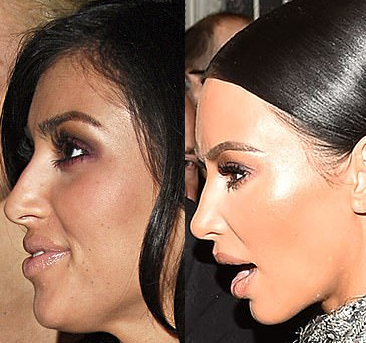 "I said you will see when I have kids, they will have the same nose as me."